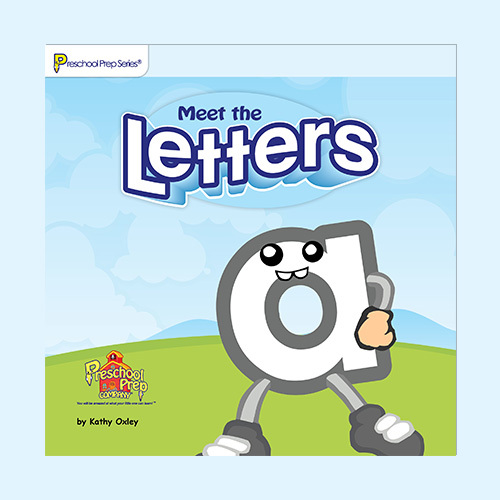 Meet the Letters book is the perfect way to reinforce the letters that your child has learned by watching the Meet the Letters Video. 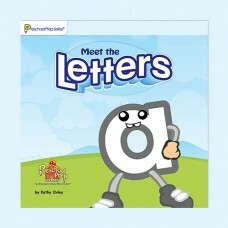 Children of all ages will enjoy having this book read to them so that they can learn how their favorite letter characters spend each day. 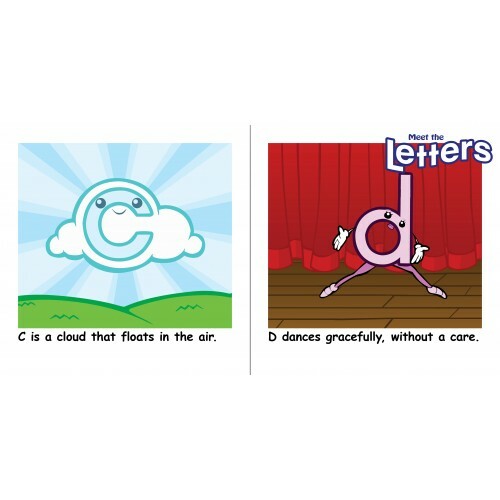 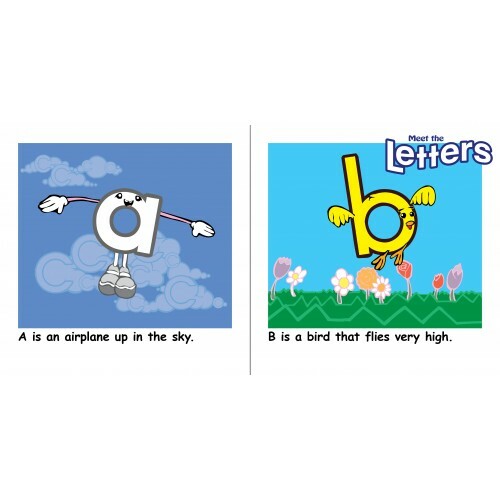 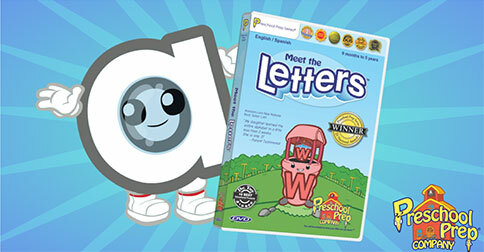 You will be amazed at how easily your little ones can learn their letters!